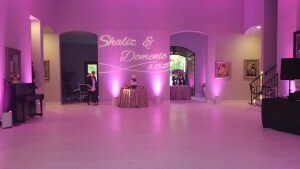 Uplights work in harmony with music and video to create just the right mood or dramatic touch. 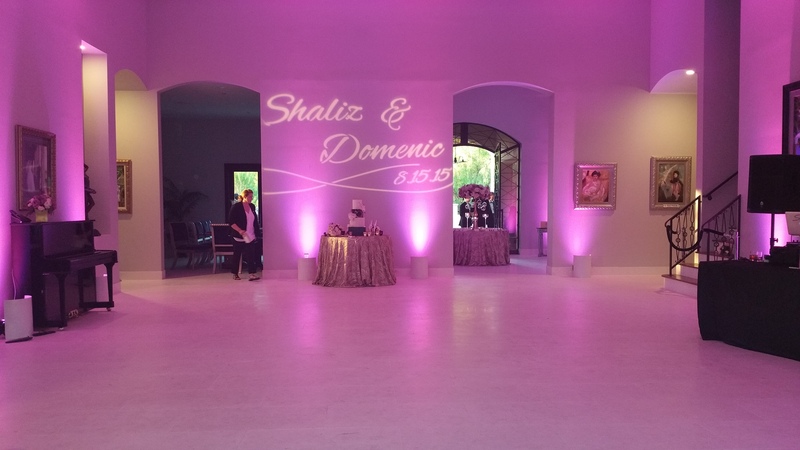 This lighting technology enriches the venue with your favorite color scheme, completely in sync with the music and video. DJ Extreme can provide any color and then display it on its own or in combination with other “dancing” colors throughout the event.